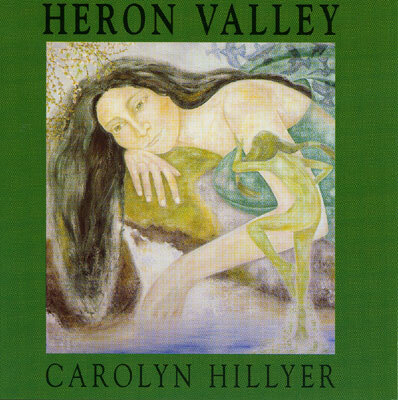 A beautiful album of original songs composed and sung by Carolyn Hillyer and musically co-created with Nigel Shaw. Part 1 describes the sacred nature of the land - wild, wise, secret and still. Tracks include Holly Woman and Mother of the Moor. Part 2 is a creation story - the power and beauty of birthing on both a personal and cosmic level featuring songs such as Two Drumbeats, the Fish and the Moon and Celebration Road. Music with which to chant, dance and dream. Instruments include voices, frame drum, flute, keyboard and percussion. Total album duration 60 minutes.